Will Apple Beat Google In The Race To Indoor Location Everywhere? Google's Waze Drives In Tunnels: Where Will Be Next? Indoor location technologies that operate without any infrastructure. Strategic & financial analysis of 22 startup acquisitions, with prices. 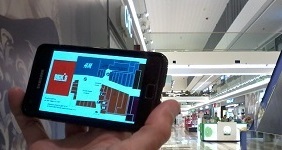 Indoor positioning technologies that achieve the highest accuracy. Evaluation of 5 solutions in 2017 and 10 in 2016. Analysis of technologies from over 180 companies. Want your own custom report? 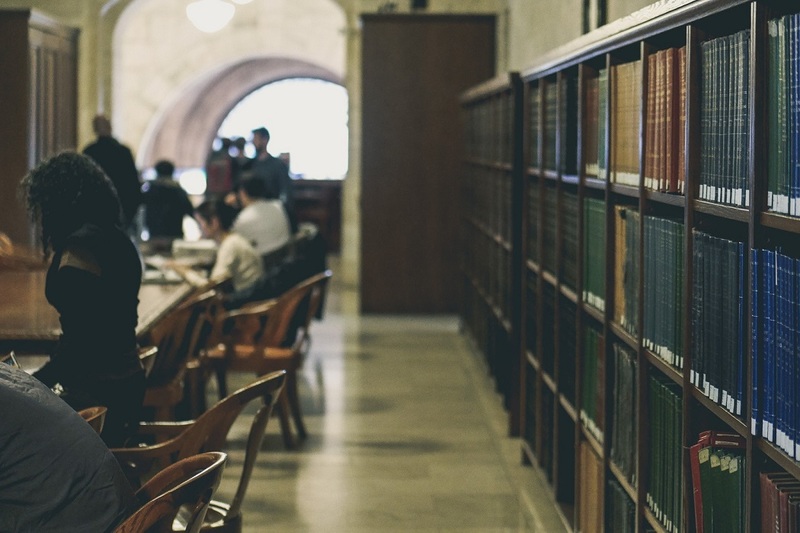 Contact us to discuss how we can give you the analysis you need. Or click here to see in a new tab. Contact us to discuss how our presentation can contribute to your event. Speaking at corporate events can be under full nondisclosure. Trying to convey your technology's uniqueness? Are you bringing great technology to market but having a hard time differentiating yourself and gaining mindshare and traction? We can help you focus & target your message and convey it to the world. Looking for the right technology? Need to find the right technology for your needs in your factory, store or other venue, or to integrate into your product? We know all the technologies and can help you find just the right one. Bruce Krulwich from Grizzly analytics gave the keynote speech at an internal event organized by TRUMPF. He presented valuable information and insights about the indoor localization market, in a way that really contributed to our event. Grizzly consulted for Decawave for several years in different capacities, which enabled us to sharpen our strategy, deepen our understanding of the market needs and competition, and successfully promote our products and their differentiation. The whole experience has been invaluable to the DecaWave team and its stakeholders (Board, investors, customers). 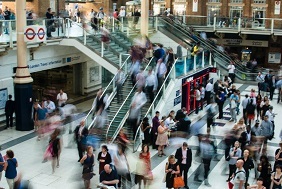 Grizzly Analytics consulted for me on a deep dive into the indoor location industry for my client indoo.rs. Grizzly's insights and depth of knowledge of the entire landscape was highly impressive and very helpful. I have known Bruce Krulwich, Grizzly Analytics Chief Analyst, since 2012, and he is one of the lead technical analyst experts in indoor localization technologies, having researched the topic first hand for many years. It is always a pleasure to discuss the area with Bruce, share and learn new things about location technology evolution and market trend predictions. We have worked with Grizzly Analytics for four years and utilized their services and encyclopedic knowledge of the indoor positioning market for a number of projects with us. They are always available on short notice which we greatly appreciate. Bruce is an excellent communicator and the white papers written for us, training and consulting advice have helped Takemetuit tremendously. Grizzly Analytics is our "go to" authority in indoor positioning globally. Indoor Positioning's Big Story in 2015: Consumer Appliances? 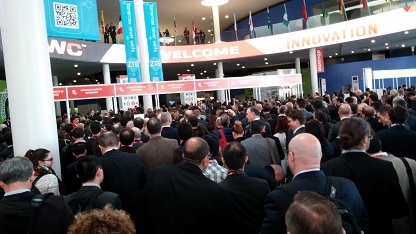 Going to Mobile World Congress 2019? 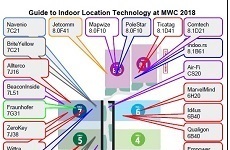 Our free guide to indoor location at MWC and 4YFN tells you where to find the tech you want to see. Also opt-in to receive real-time updates during the conference. 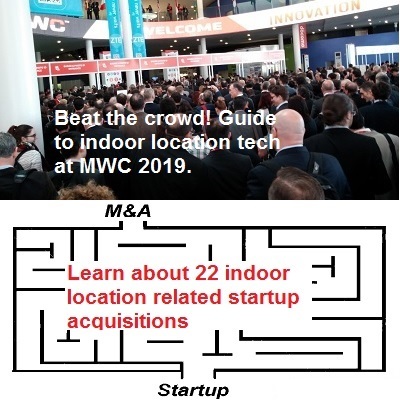 Are you showing or discussing indoor location tech at MWC or 4YFN 2019? Our Guide will bring you the visitors that are truly interested on your technology. 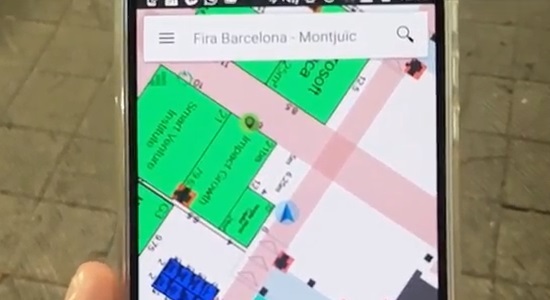 Our videos capture the best indoor location demonstrations at Mobile World Congress. See our videos from MWC2017 or from earlier MWC conferences.